Funny logo, I created it on my own without using clip art and stock images. Many of the designs presented in the competition are more suitable for a veterinary clinic than for your service. 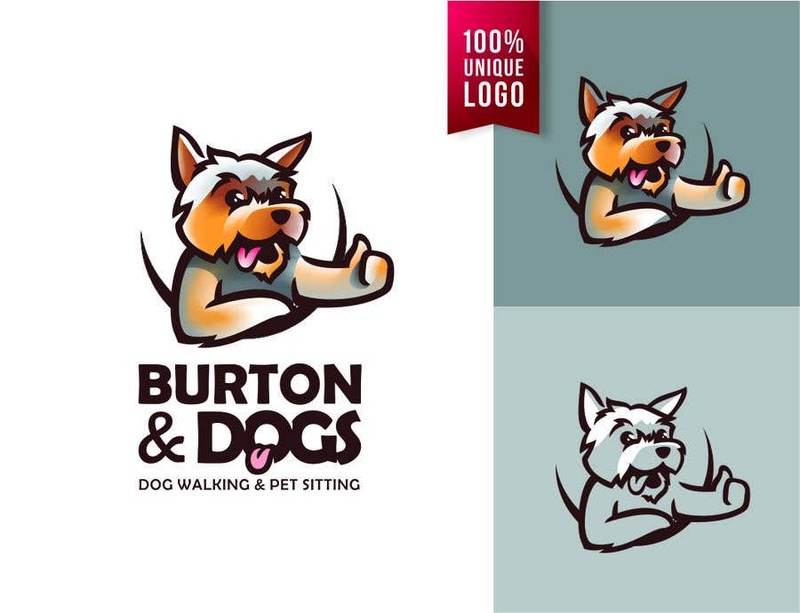 My logo is perfect for you and it is guaranteed a unique design. Cheerful, memorable character will be well recognized among your customers. Name and character can be used separately. The location of the name and character can be made horizontal. It is perfectly readable in 1 or more colors. I would be happy for your ratings and comments. Sincerely, Irina.